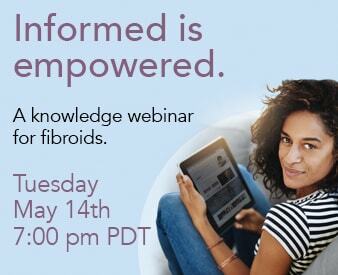 1 in 4 Latina women suffer from fibroids. Most think surgery is their only choice. Staff members from the Fibroid Treatment Collective talk to the community about non-surgical treatment and how a simple and free consultation could be priceless to your health. Fibroid treatment overseas has significant cost advantages. Follow a patient as she undergoes embolization in a Thailand hospital. Dr. McLucas supervises the procedure. Dr. Bruce McLucas, founder of the Fibroid Treatment Collective, talks with Jean Martirez of Fox News about fibroid symptoms, treatment expectations and why fibroid surgery may not be necessary. Dr. McLucas, live at the KJLH Health Fair. Radio personality Adai Lamar introduces the doctor and his minimally invasive approach to ending fibroid problems. Ms. Williams reports on embolization and the physician who pioneered it, Dr. Bruce McLucas. 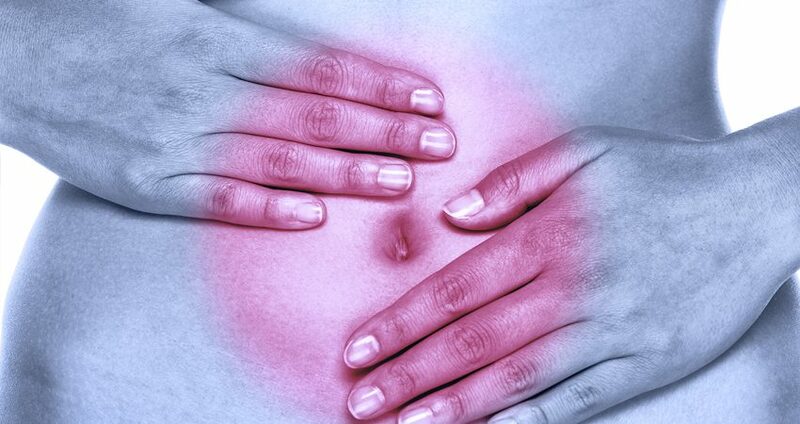 See why this simple, non-surgical procedure is changing women’s options in fibroid treatment. Cancer risk with a common surgery? 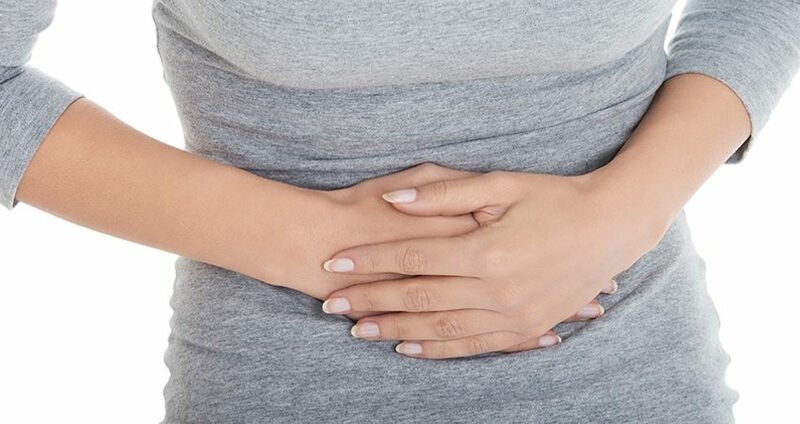 Dr. Bruce McLucas, pioneer of Uterine Fibroid Embolization, answers questions regarding the recent FDA news regarding Fibroid Morcellation and its use in the removal of uterine fibroids.